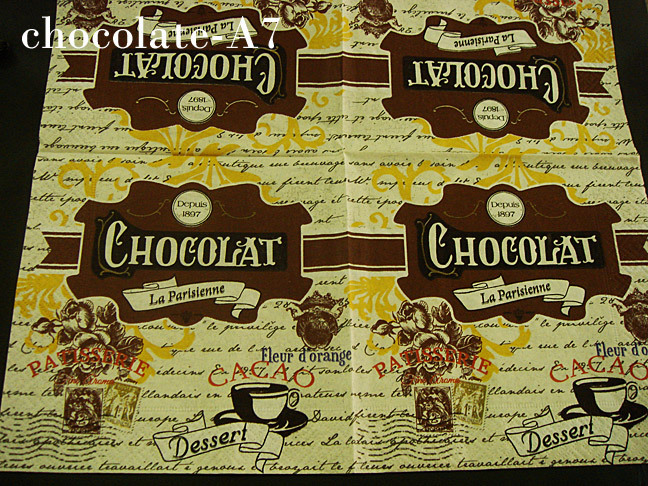 These decoupage tissue/napkins are available for sale at RM2.50 per piece. 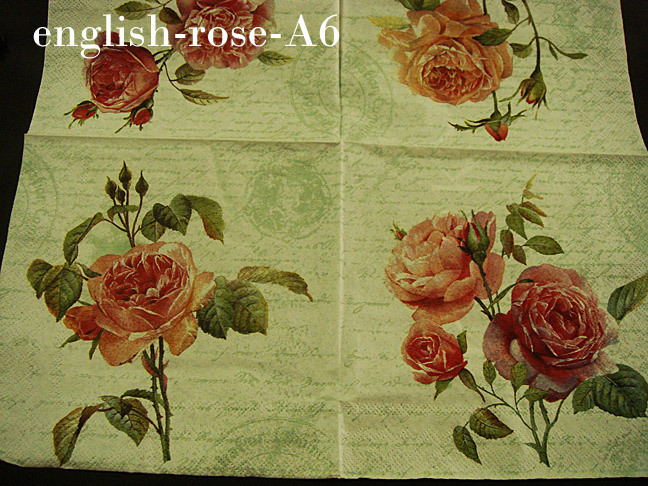 Normal postage via normal mail will be RM1-2 according to how many pieces you buy. 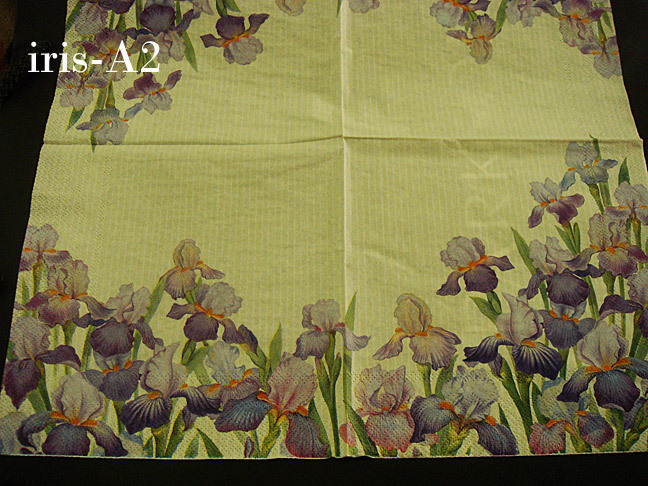 Please email to farah [at]bungatelur.com or leave comment (your comment won’t appear immediately). 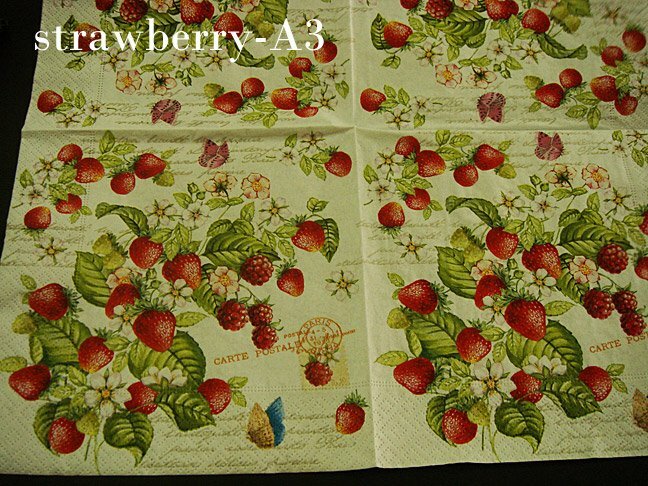 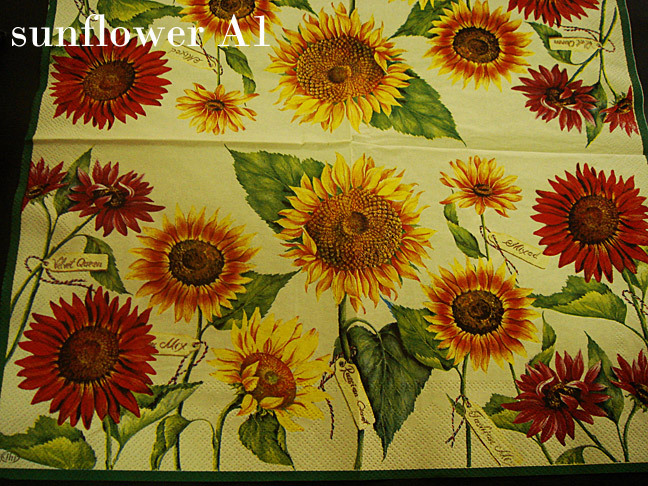 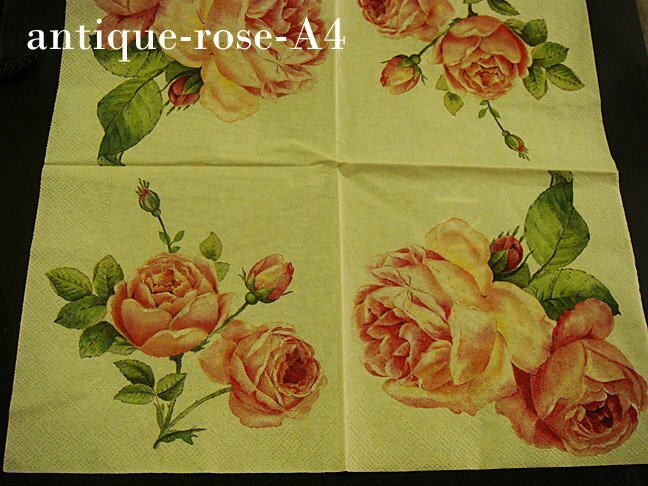 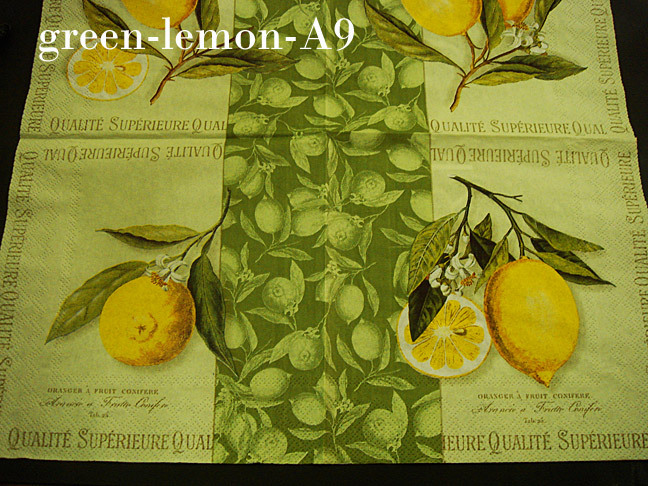 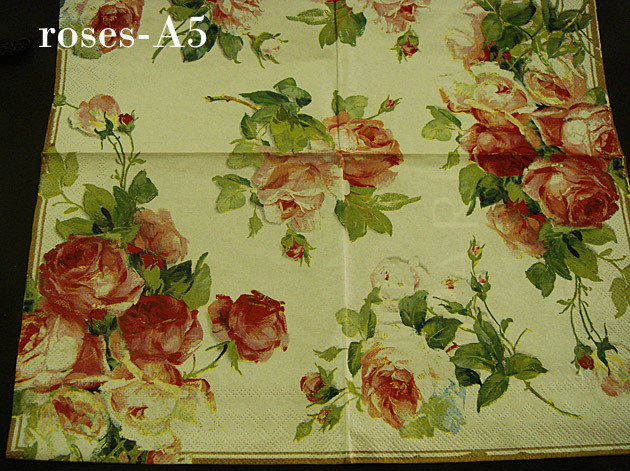 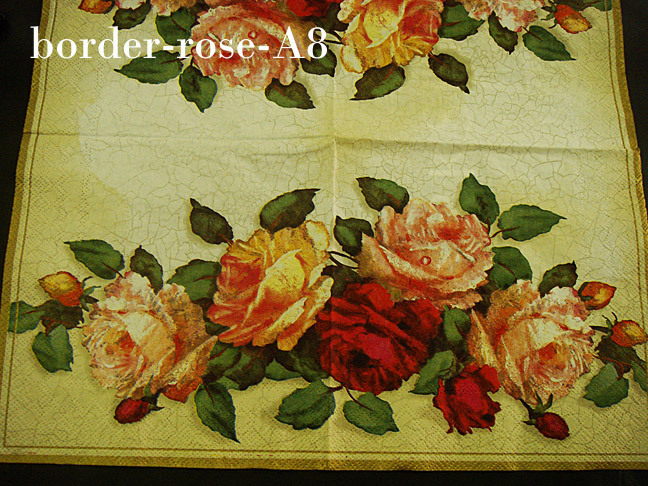 Most of the napkins shown here are IHR brand size 33 cm x 33cm.